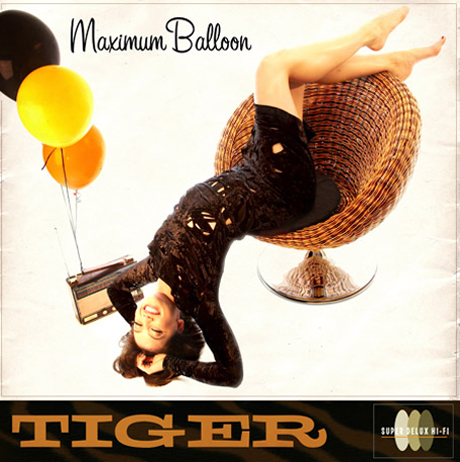 Though pop songs essentially, Maximum Balloon’s tracks are thick, noisy and wholly funky — everything you’d expect, but with more glam — and bolstered by a star-studded array of guest vocalists. Well, somehow the publishing of this exceptionally compiled and written (heh heh) list eluded me until today. 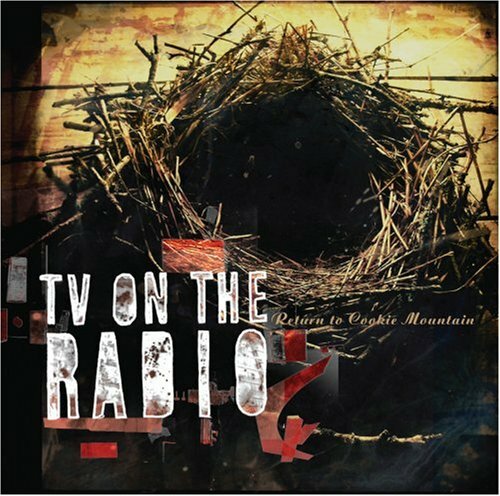 I can’t take too much credit for it, though I did vote, and was given the opportunity to write about one of my top records of all time, TV On The Radio’s Return To Cookie Mountain. That album sneaked in at number 38, but it’s there, right between Grizzly Bear’s Veckatimest and Justin Timberlake’s Justified (both of which made my personal list as well). 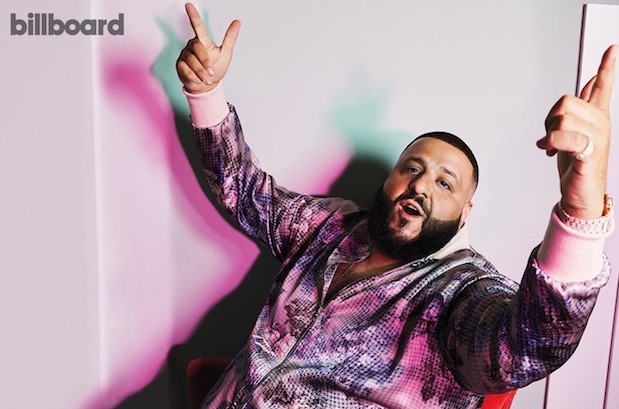 Read about some of the records that didn’t make the cut here, and I highly recommend perusing the rest of the Club‘s decade coverage here.